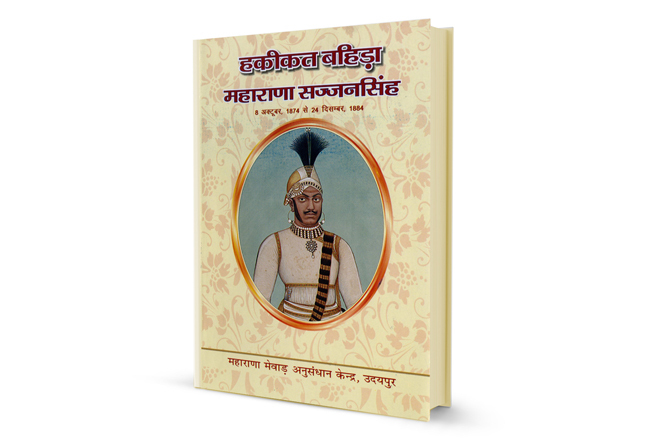 The Rajputana history of freedom has numerous courageous warriors to boast of. 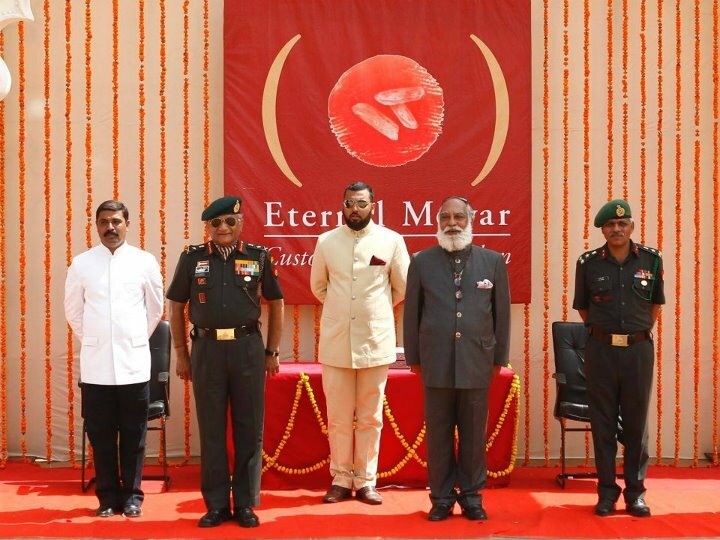 Amongst the many, was Maharana Sangram Singh II, the brave son of Maharana Amar Singh II; who recovered the lost territories of Mewar and regained the respect of his dynasty. Like his great ancestor Maharana Sangram Singh or Maharana Sanga after who he was named, Maharana Sangram Singh II was a great ruler of his time. He ascended the throne at a crucial juncture in Indian history when the Mughal Empire was disintegrating and dividing into various independent parts with several announcing themselves free from the Mughal rule. At the same time Mewar was facing internal feuds because of which their chance to expand their territory was also minimal. This scenario led Mewar into a defensive state of mode against the Mughal which was later abolished with gradual fall of Mughal Empire. But with the continuous upsurge of Marathas at the same time, the Rajputs continued with their fortification to safeguard and strengthen their territory. During this time in the Indian history, Maharana Sangram Singh II wisely reined Mewar to a prosperous and peaceful province. He was cautious of the needs of his countrymen and steadily steered Mewar towards efficient financial and state affairs. During his rule, the Sisodiya dynasty branched into three sections with his sons heading each section and establishing growth of Mewar everywhere. Emperor Farukhsiyar, the Mughal ruler during his reign, granted him his own coinage. Art and craft of Mewar re-flourished under him with peace and prosperity. 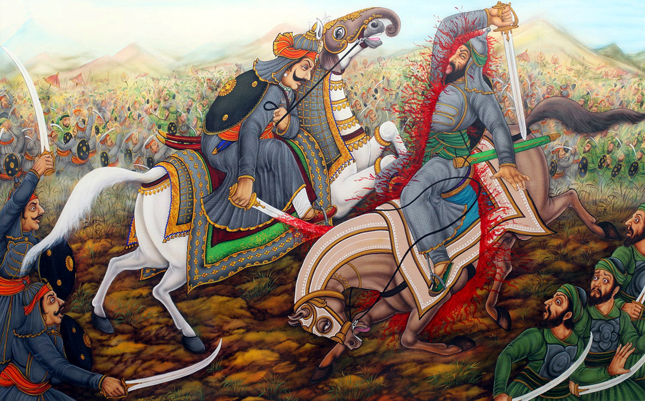 He recaptured various lost territories of Mewar expanding his kingdom. 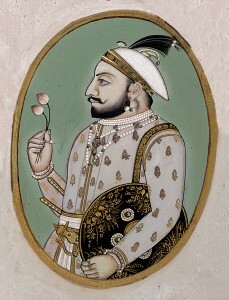 Leading his kingdom towards opulence, his death marked the downslide of Rajputana rule along with the decline of the Mughal Empire and the emergence of the Maratha power during the reign of his successor Maharana Jagat Singh II.